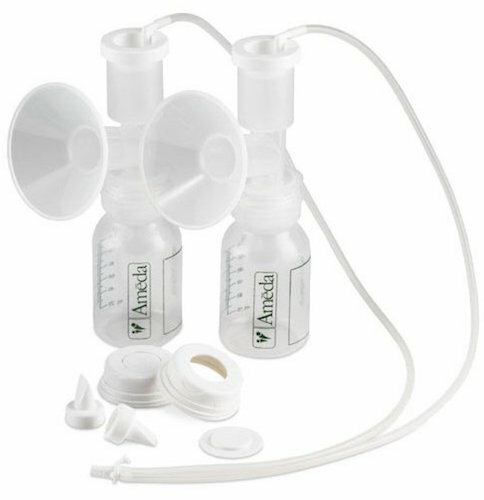 The breast flange is the funnel shaped piece that cups your breast. 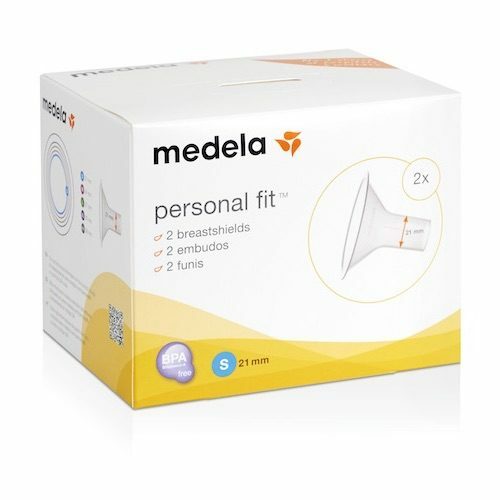 A good fit is important! 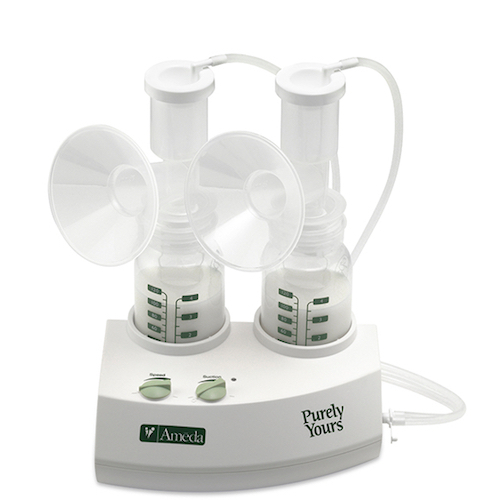 It can help make breast pumping comfortable and help you pump more milk. 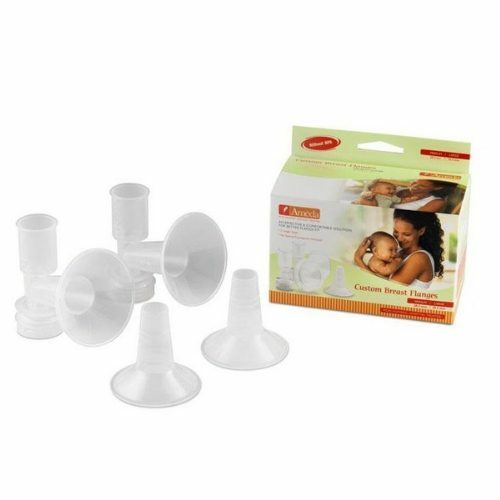 All Ameda® HygieniKit® Milk Collection Systems come with a standard size 25.0mm flange that works well for many moms, but we also offer a range of different flange sizes and inserts – our CustomFit Flange System – to ensure you find your best fit.